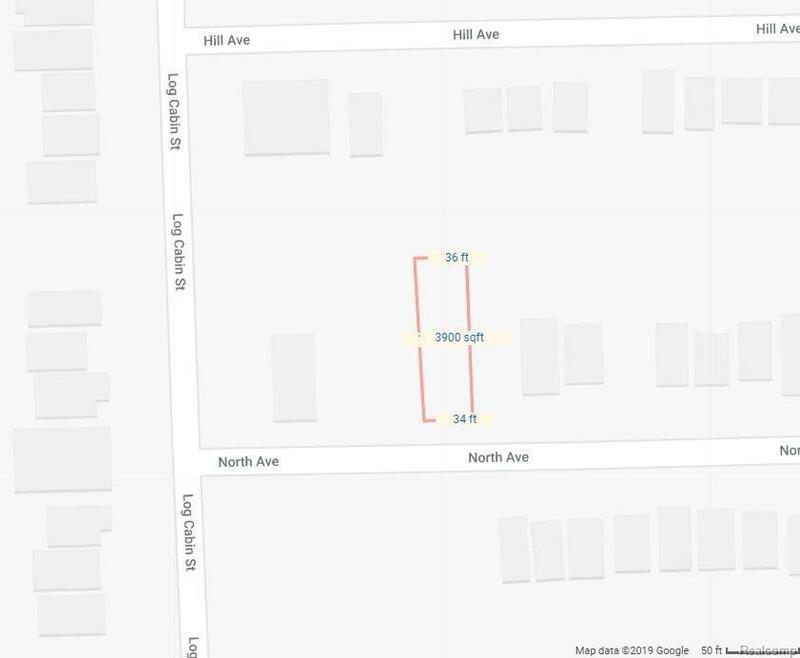 Priced for quit claim deed only sale! 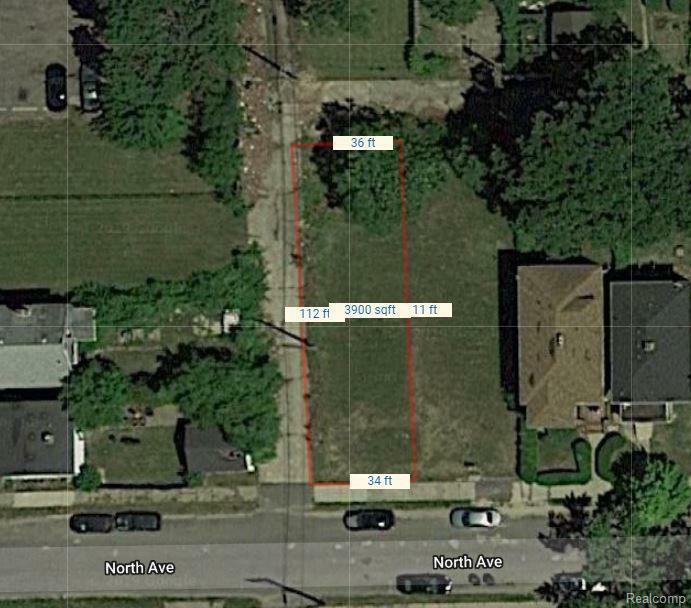 34x112 Residential lot only blocks from Martin Park, Detroit Golf Club, freeways and University District! Great investment to possibly build or hold as long term investment while the values climb! 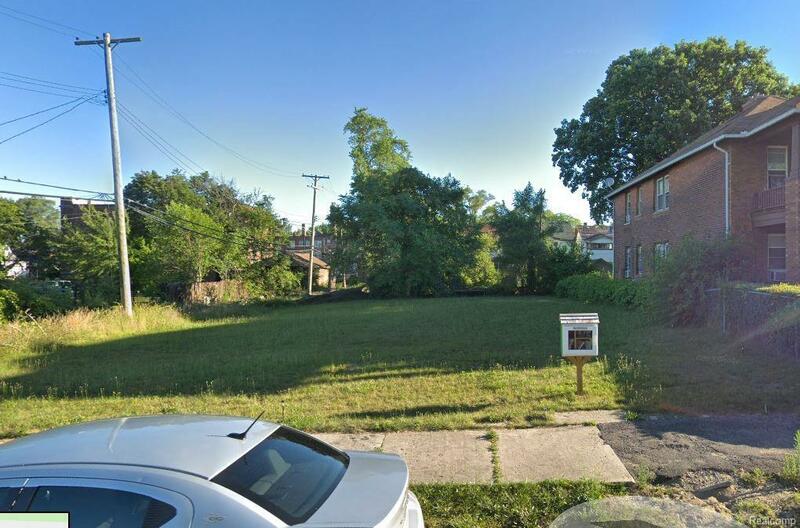 Contact the City Zoning/Building for details and restrictions. 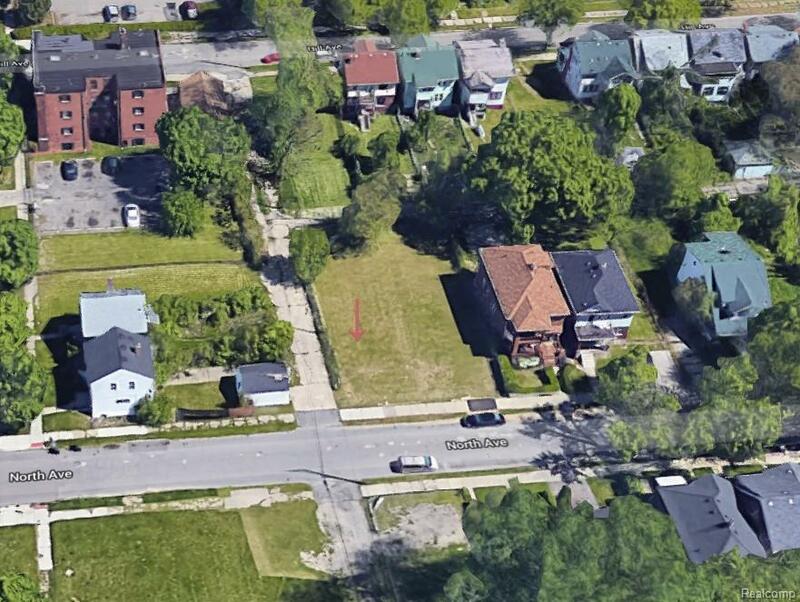 Owner has other residential/commercial lots available for possible bulk sale, contact your agent for details!